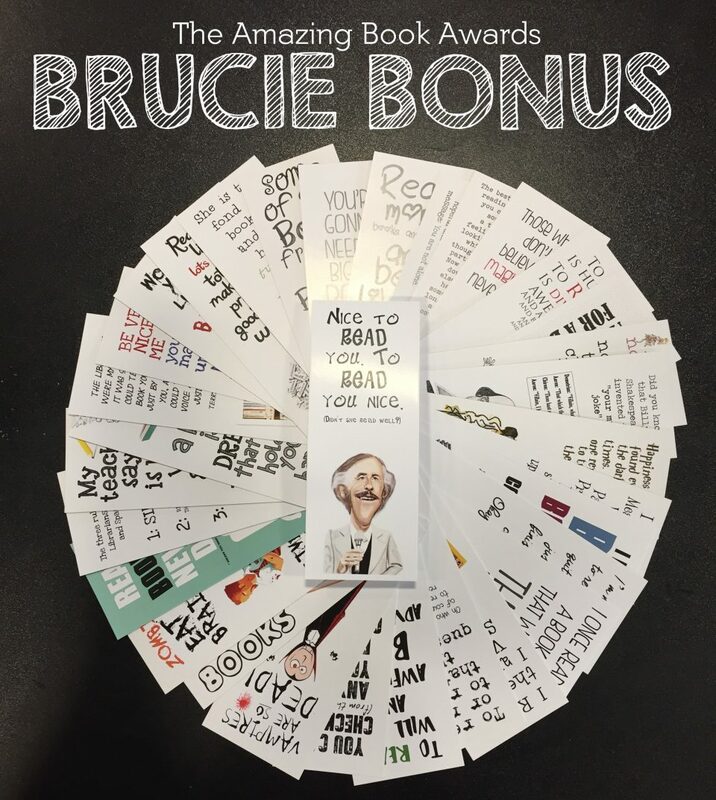 This year we are going to give our lovely, dedicated and extremely hard working Librarians, LRC Managers and English Teachers a number of chances to win themselves a Brucie Bonus. The Bonus’ will be hidden in various communications sent out throughout the year. The first two will be hidden in the Welcome Packs. The following two will be with the Shortlist Posters, and then a final one will be sent with Evening Invites. Whomsoever shall find a Bonus of Bruce will receive their very own ABA Goodie Bag. (Like wot the authors get.) 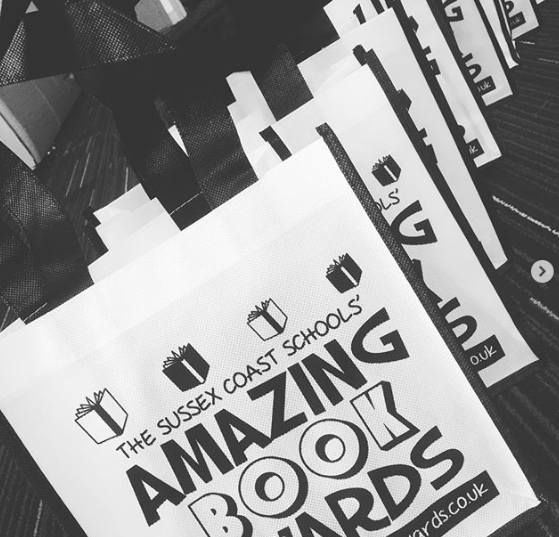 Which is just like the Goodie Bags the students can win but with added wine.